There has been a great deal of work going on in school over the summer. 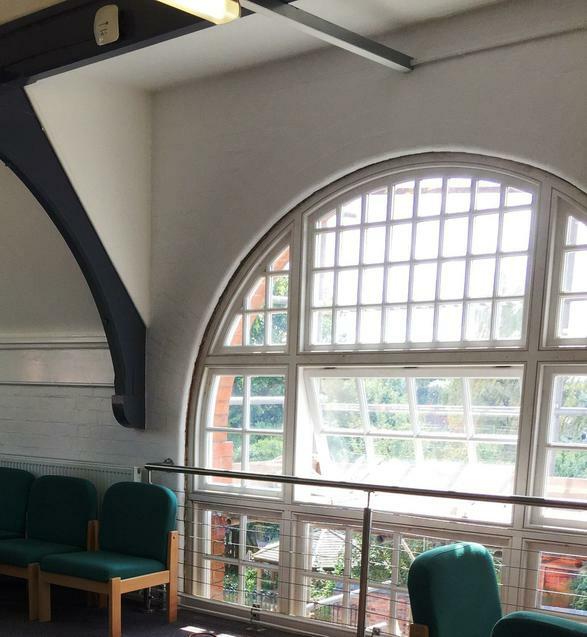 We have had our enormous arched window replaced as well as other windows and the whole side of the dinner hall glass structure. 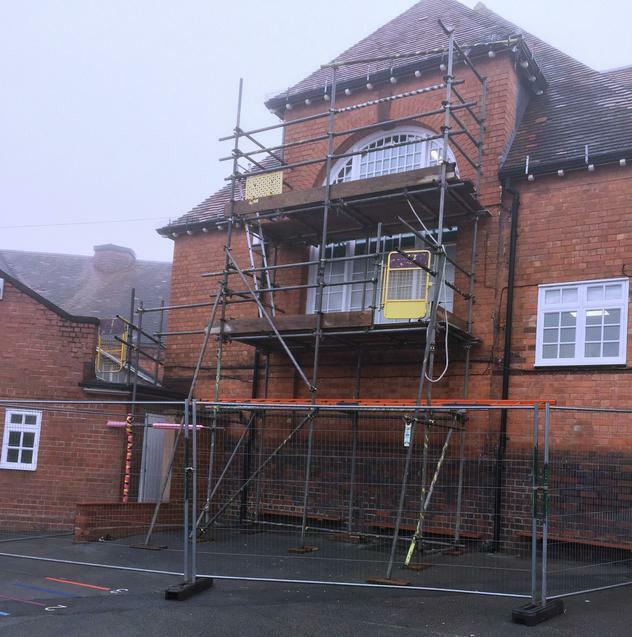 Sadly, there has not been time to paint the outside and so scaffolding will remain in place to allow this to be done in the first two weeks of term. The work has made a great improvement to our school.